Individual members may join the association at $70 for one year of membership. Check our group listing to see if your company already has a group rate established with AAMCN. 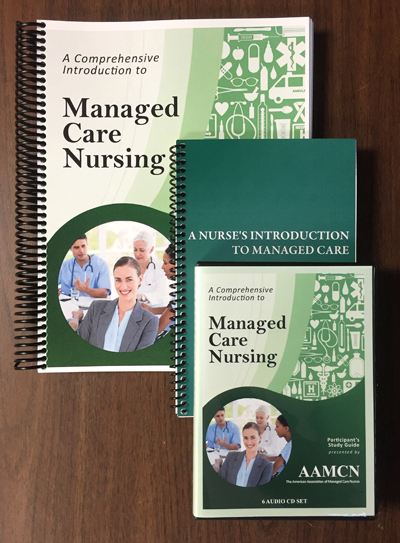 AAMCN accepts nursing students who have a goal of expanding their knowledge of managed care as well. To join at the student rate of $15 per year of membership, you must be a full-time student earning your initial nursing degree. 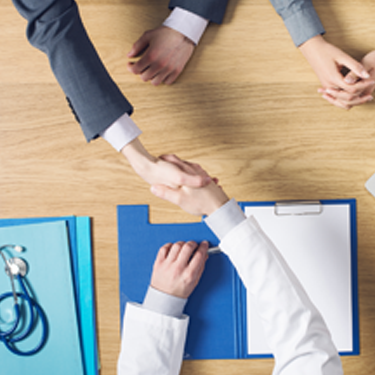 Non-nurse healthcare professionals can join the association with an affiliate membership for $60 per year. Experience a professional conference and enjoy networking with colleagues. 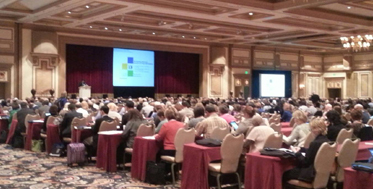 AAMCN holds two annual conferences, one in Orlando during Spring and one in Las Vegas during Fall. The Fall event has our nurse only Pre Conference sessions. 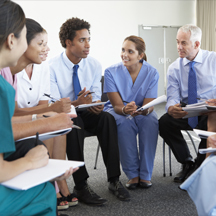 You can earn between 14 and 18 hours in continuing education at each conference and meet others within the managed care industry. Hundreds of nurses and doctors attend our conferences every year. Each forum hosts a multitude of speakers and healthcare exhibitors. Speakers are experts in their field and give presentations on new practices, technology, and industry trends. Members have the opportunity for FREE registration! Keep Licenses and Certifications up to date with AAMCN CNEs. AAMCN offers online and live webinars to members to keep your nursing license or CMCN certification current. Also, if you can't attend our conferences, you can still view the conference presentations and earn continuing education credits online. Click the link below to view our educational activities. 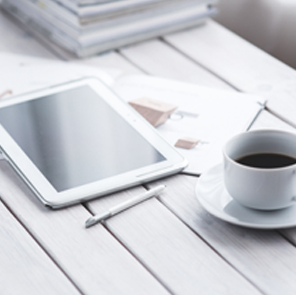 Several professional online journals and eNews publications to keep you in the know. 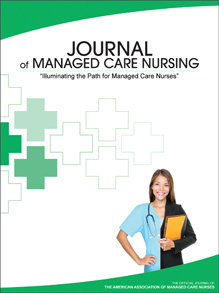 All members receive subscriptions to our quarterly, peer reviewed journal, the Journal of Managed Care Nursing (JMCN). We encourage our nurses to write and submit articles about healthcare trends, healthcare delivery and treatment advancements, data-based reports and anything related to managed care nursing. Additionally, members receive the digital version of the Journal of Managed Care Medicine quarterly. AAMCN also has three eNewsletters that are emailed to members on a weekly basis: the Managed Care eNews, the Prevention, Wellness & Lifestyle eNews and the Genomics Biotech and Emerging Medical Technologies Institute eNews. Connect with colleagues and share experiences and ideas. Our members have many networking opportunities. You can ask questions of colleagues on our forum and participate in our Mentor Program, where you can choose a specific mentor or we will pair you up with an experienced professional in Managed Care Nursing. AAMCN Career Center offers professional services to help you build and manage your career. Get individual help from the experienced coaching staff. The Home Study is the preparatory course leading to Certification in Managed Care Nursing (CMCN). MEMBERS RECEIVE ACCESS TO PFIZER "ArchiTools"
AAMCN and Pfizer team up together to offer ArchiTools, an interactive online resource. 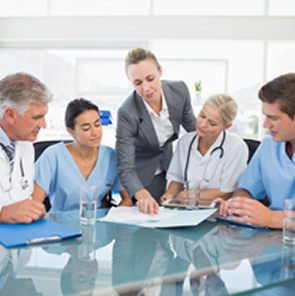 ArchiTools helps nurses to deliver value-driven healthcare with training modules, downloadable toolkits, detailed articles and reprints, as well as external resources that relate with each topic.